Blending the full piano chords of Sparks with the sparse, minimal strings of Sketches I, Sketches II is an overall pleasant experience. There's still something missing, of course. The songs here are, after all, sketches, so I'd expect there to be some elements missing. But without the vast ambient backdrop of that Sparks had, this album is lacking, although pretty. 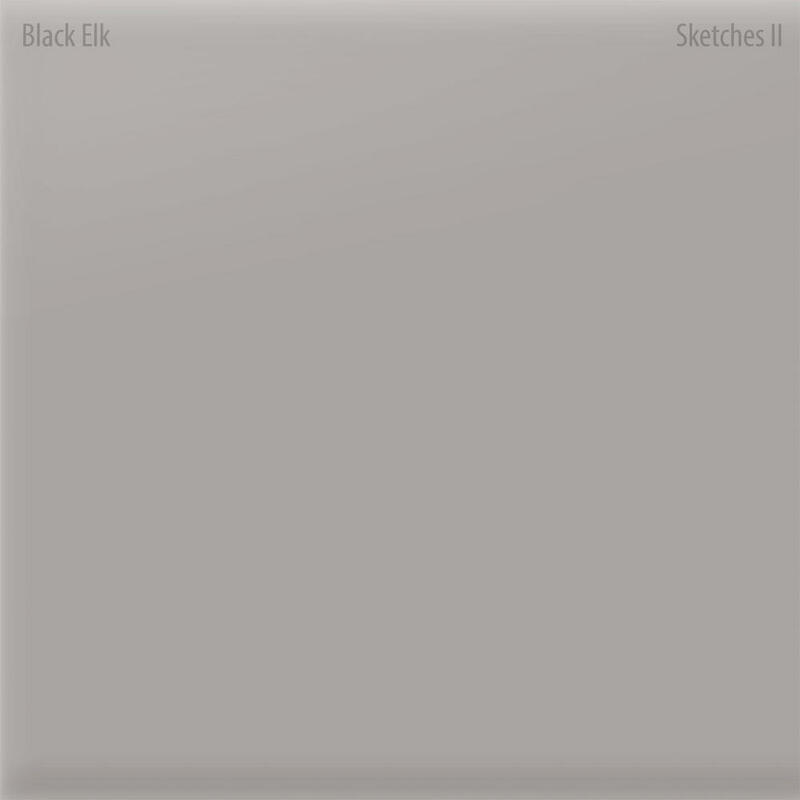 Purchasing Sketches II from Amazon helps support Album of the Year. Or consider a donation?